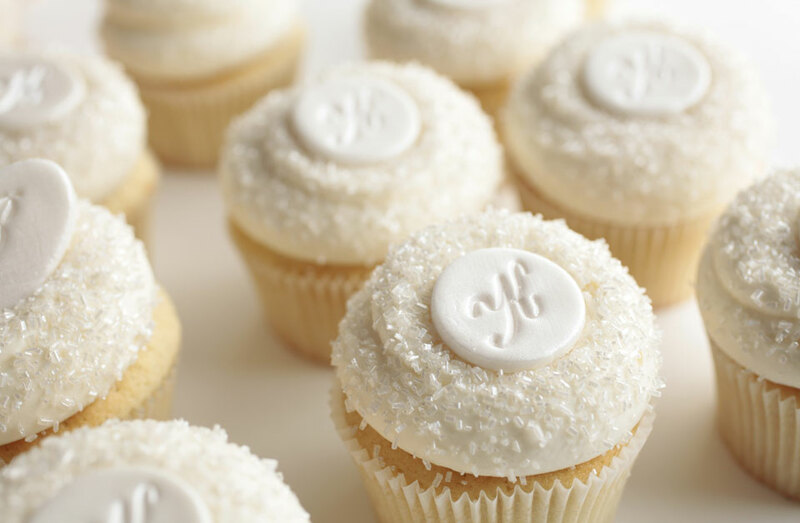 Sweeten your wedding day with Georgetown Cupcake! 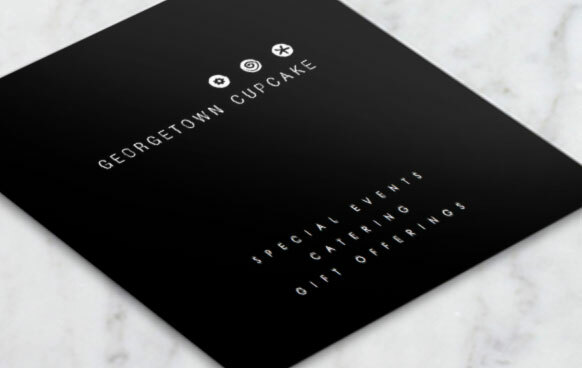 From flavors that are timeless classics to custom assortments and personalized monograms, decorations, and cupcake display options, Georgetown Cupcake offers endless possibilities to celebrate your special day. 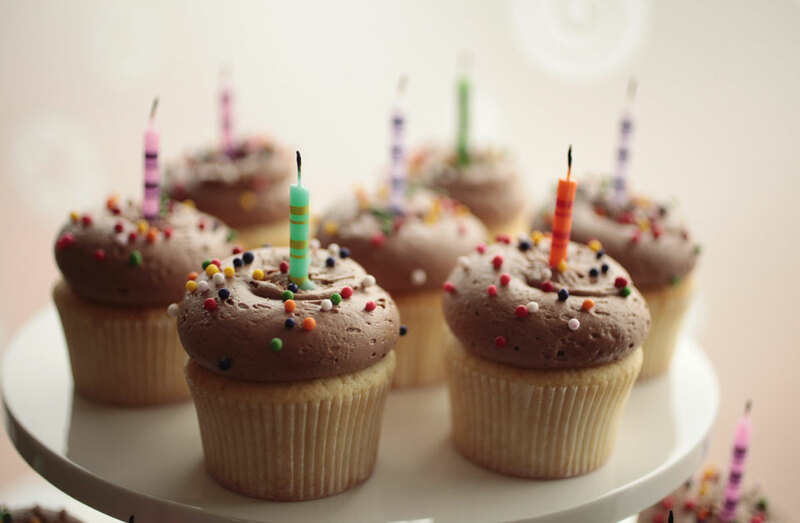 Georgetown Cupcake is the perfect way to celebrate the special moments in life! From baby showers to birthdays, to anniversaries and family reunions, Georgetown Cupcake offers fun and creative assortments and custom decorations for any occasion. 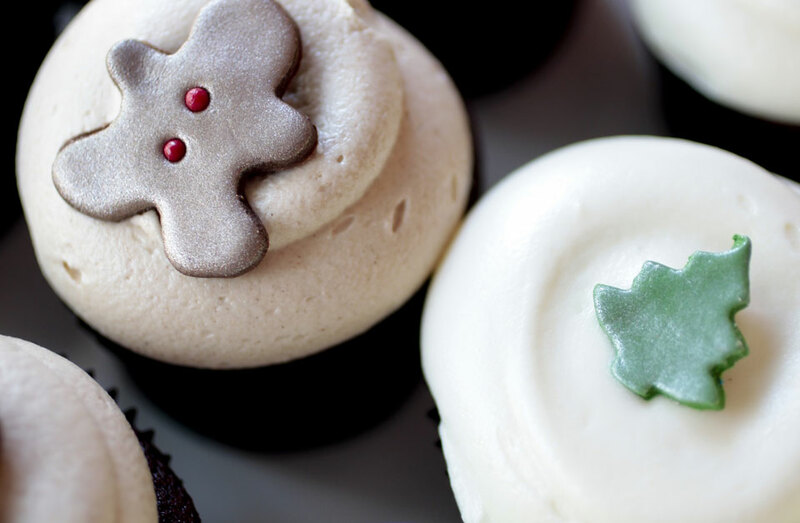 Celebrate the holidays with Georgetown Cupcake! From unique fondant decorations to special holiday-themed assortments, Georgetown Cupcake offers countless ways to make your holiday gathering truly memorable. Georgetown Cupcake offers a wide variety of hand-made fondant decorations to make your cupcakes truly unique. From shapes such as hearts and flowers, to personalized monograms, to corporate emblems and logos, the possibilities are limitless! 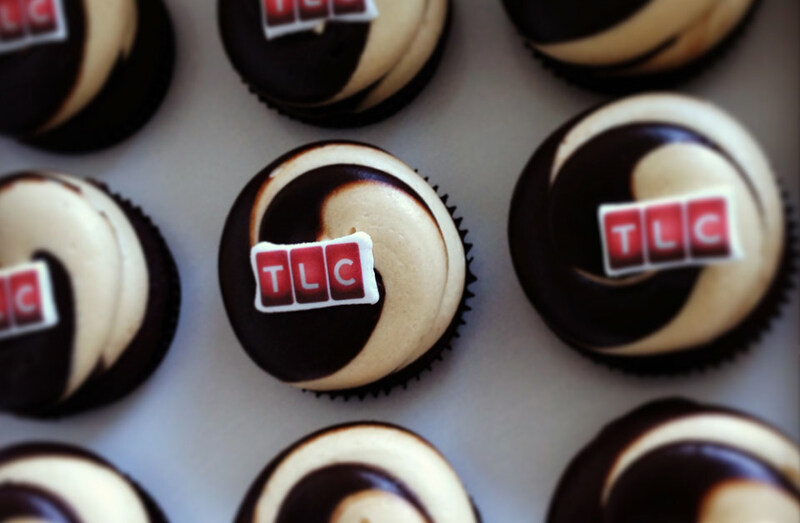 Cupcakes make the perfect gift! 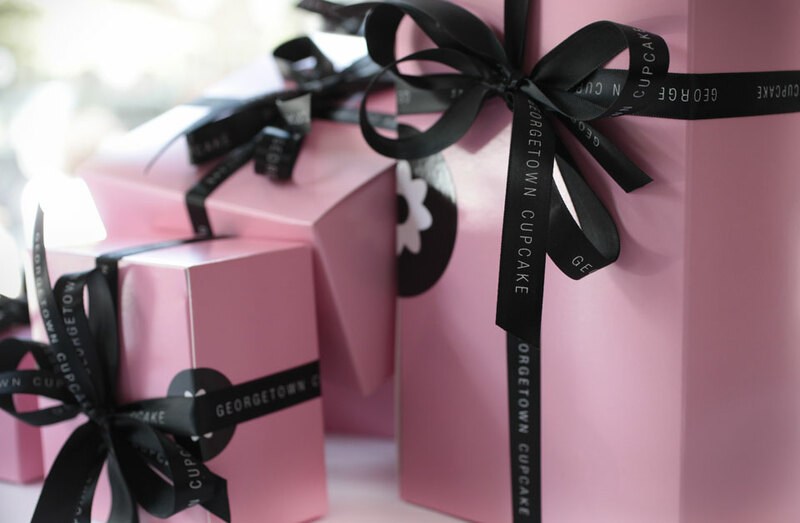 In addition to our extensive menu of daily and seasonal flavors and pre-set assortments, Georgetown Cupcake's gift options include single cupcake favor boxes, mini-cupcake assortments, and other custom arrangements, all wrapped in our iconic pink box. 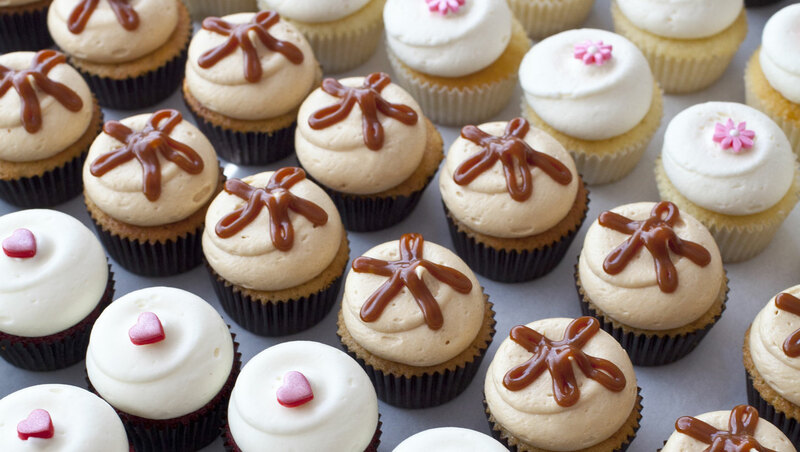 In addition, Georgetown Cupcake ships its award-winning cupcakes nationwide! Find out more about special events, catering, shipping, and gift offerings by downloading our brochures.